Use these resources to help your startup get off the ground. 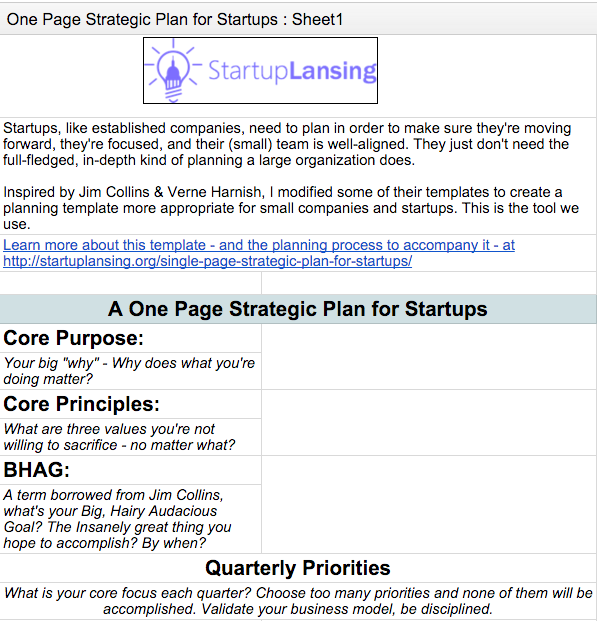 Want a comprehensive guide to the whos, whats, and wheres of the Lansing startup scene? This is it. 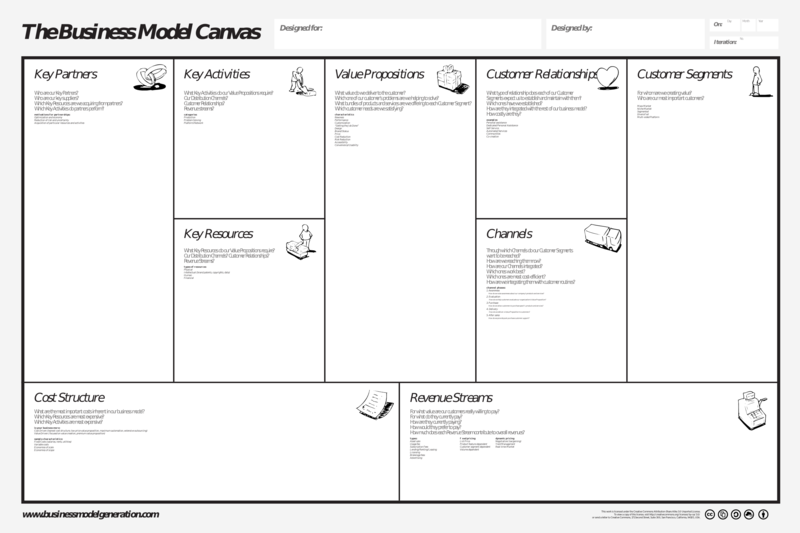 The business model canvas is a great framework for understanding how to make your idea a reality. Used by successful startups all around the world, you can download your own free copy here. With the BAF, your startup can be awarded up to $50,000 to launch. 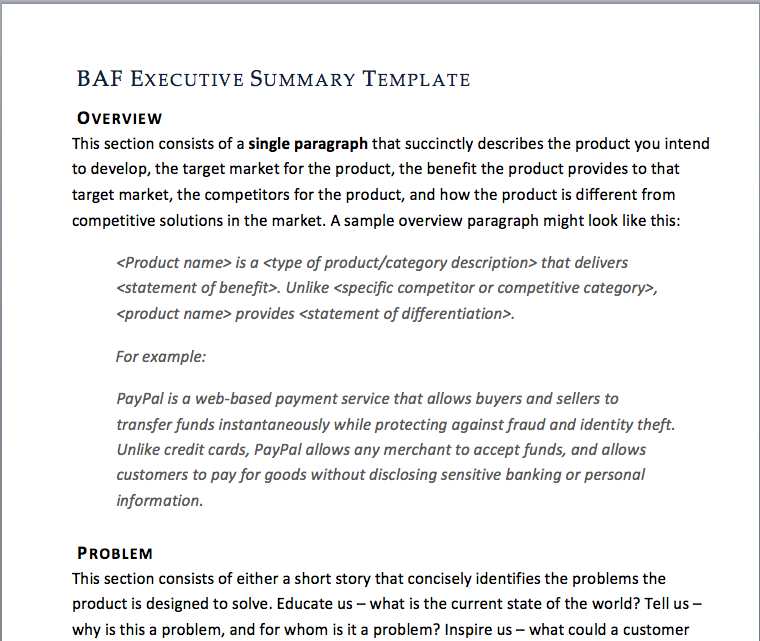 Use this free template to put together your funding application.